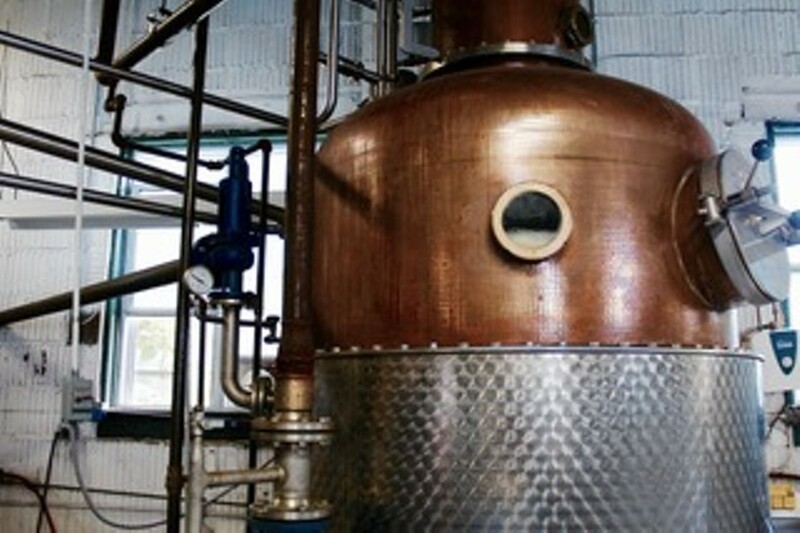 Come learn more about our process & sample our award-winning vodka neat. You can also kick back in our lounge with a cocktail and shop in our store! We will conduct tours on the half hour, so please be patient as we walk through our process group by group. Individuals will be given step-by-step descriptions of our process from potato to bottle. For parties greater than 6, we kindly ask that you reserve your time slot by emailing info@boydandblair.com to schedule.